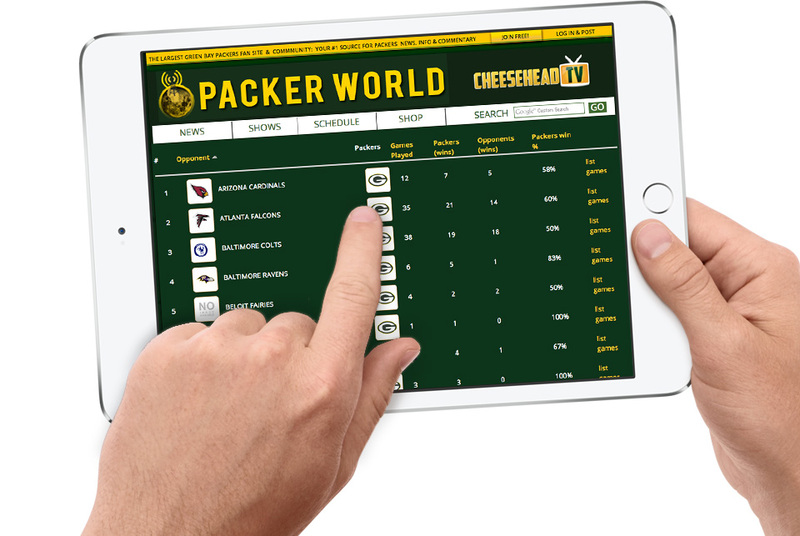 HAAS/créa | CheeseheadTV | NYC based Web & App developers. Node.js, React, iOS and Drupal specialists. The #1 Green Bay Packers fan site and community. 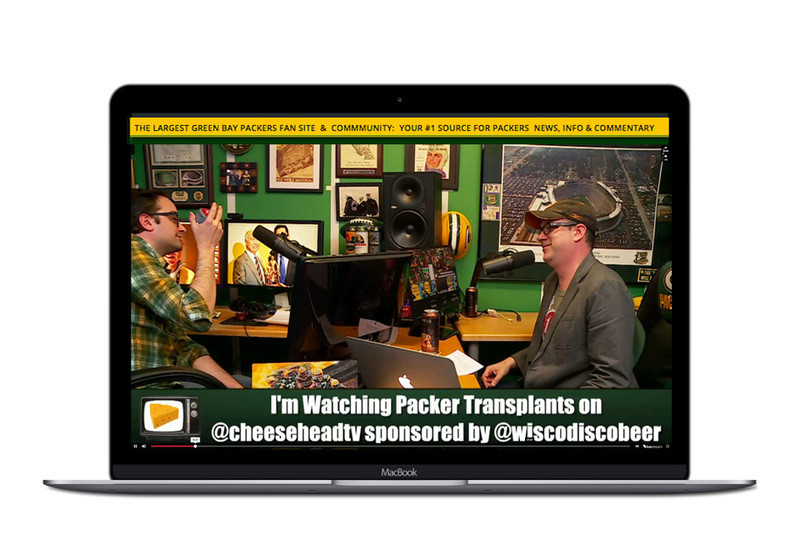 CheeseheadTV is a media property and fan community with over 150K monthly users that features timely article, active commentary, content rating, game stats, user profiles, live blogging, a weekly live podcast as well as exclusive training camp and other live streaming footage. 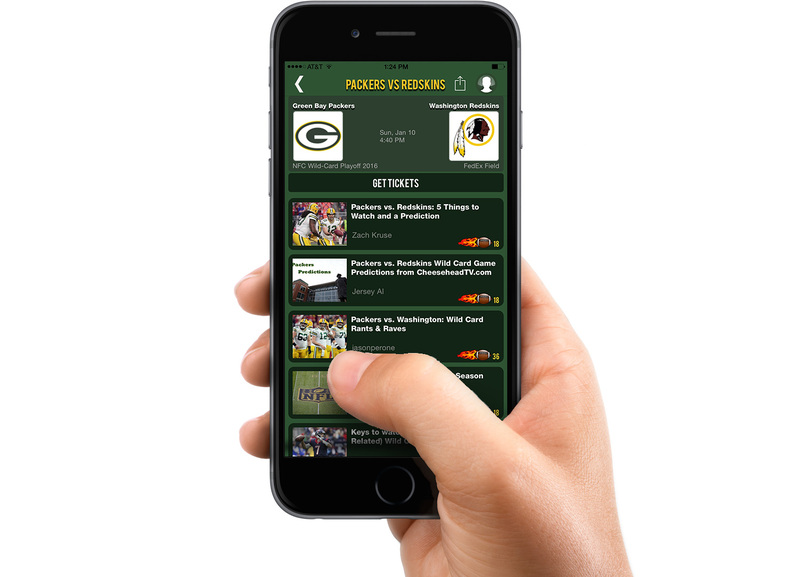 CheeseheadTV makes their award winning and beloved content content available through a HAAS designed and developed CMS driven site, dedicated iPhone and Android apps and via live streaming channels. The foundation we developed and support provide a robust platform and API that enable the CHTV team to easily add content, extend features, showcase stats and provide an excellent user experience. 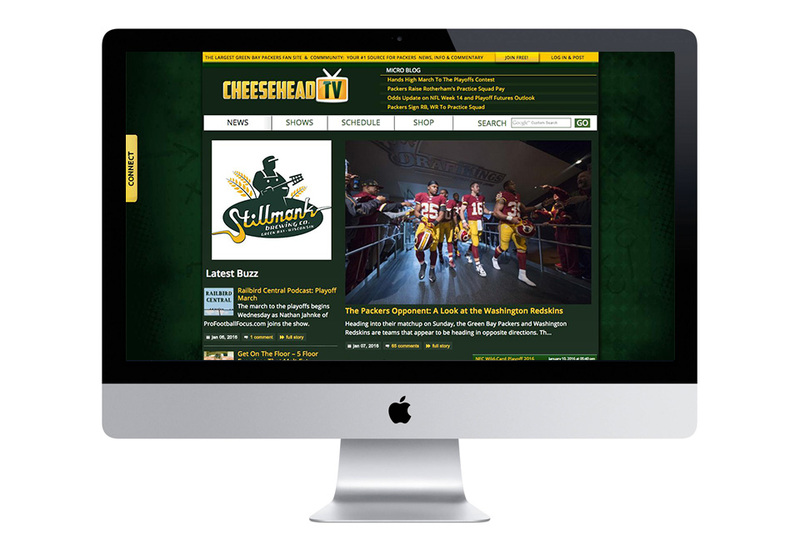 To extract maximum performance and stability from the platform, we have integrated numerous performance enhancing technologies into the technology stack including NGINx, Memcahced, Varnished, Cloudfront CDN ad Cloudflare to ensure that CheeseheadTV user experience is excellent, even when the site enjoys peak load.